The red squirrel is our only native British squirrel but is at serious risk of extinction if population numbers continue to decline. The main cause of this decline is competition with the American grey squirrel, an introduced species which is larger than the red and better able to survive harsh weather and occasional food shortages. It also breeds more successfully and quickly out-competes its red cousin for food. 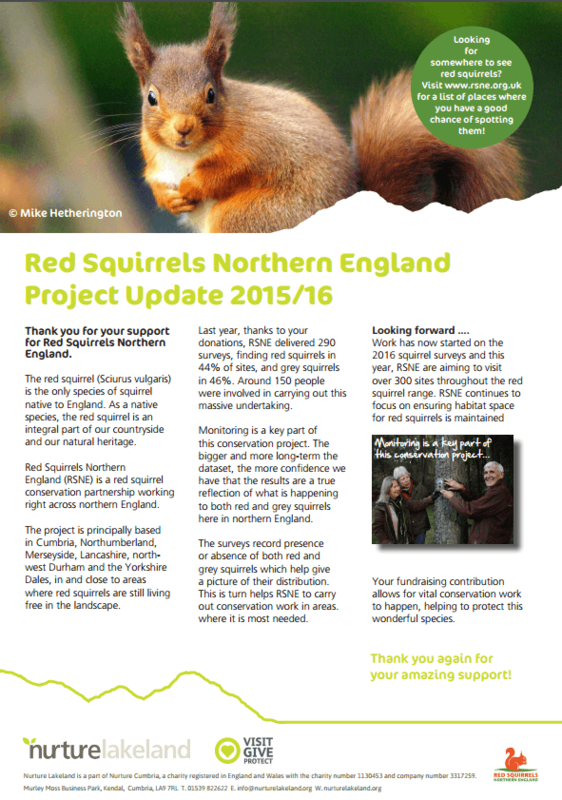 Cumbria is one of the few counties in the country where red squirrels can still be seen and RSNE is working to protect and increase numbers. 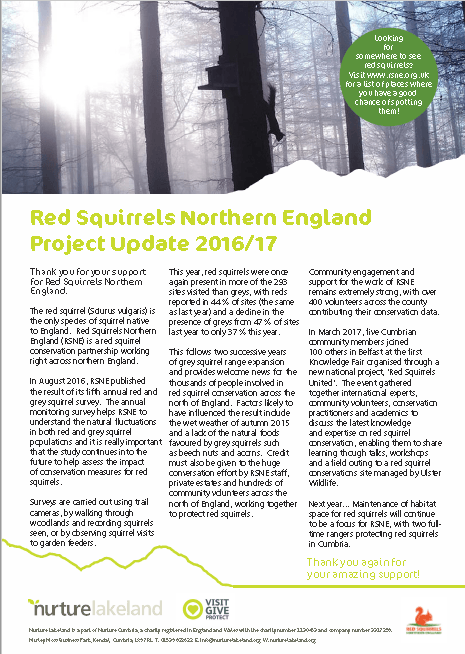 They are working with landowners to carry out conservation work to benefit the reds in 5 designated red squirrel reserves at Whinlatter, Thirlmere, Greystoke, Whinfell, and Garsdale/Mallerstang. 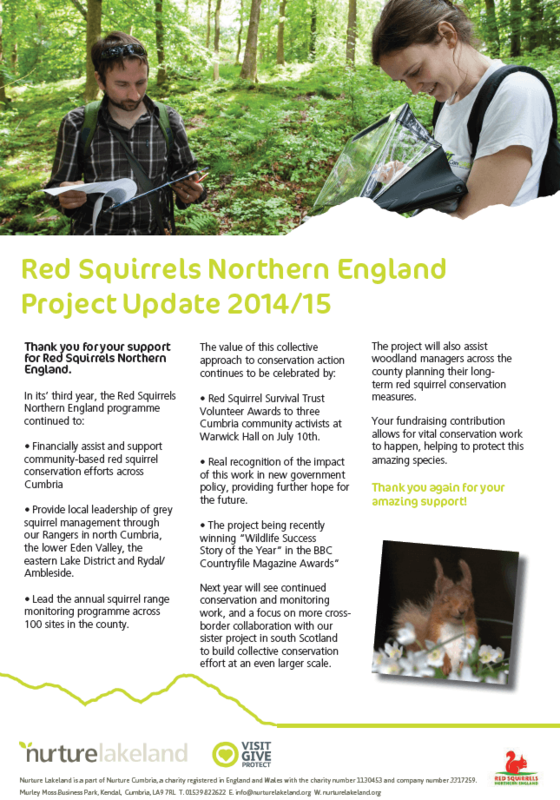 The project supports networks of volunteers and contractors to carry out grey squirrel control in these reserves, and their 5km buffer zones, and train volunteers to assist with population surveys and monitoring.  They provide education programmes and web-based teaching materials for schools, and work to raise the profile of the red squirrel through educational walks, talks and events for the wider community, signs and interpretation panels at the reserves, their website and local media.